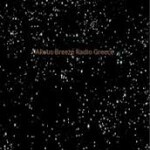 Akous Breeze is the radio which streaming covers the vast area of the country. 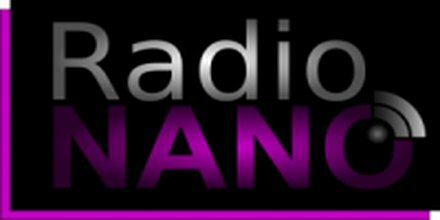 The aim of Akous Breeze is to being a radio station which will attract more and more number of listeners toward its programmings at the peak hours of the day. 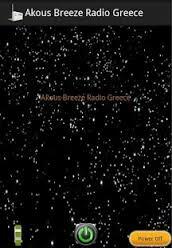 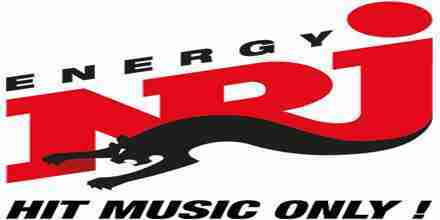 Akous Breeze was launched first with the aim to become the biggest soft music based radio of its broadcasting area.